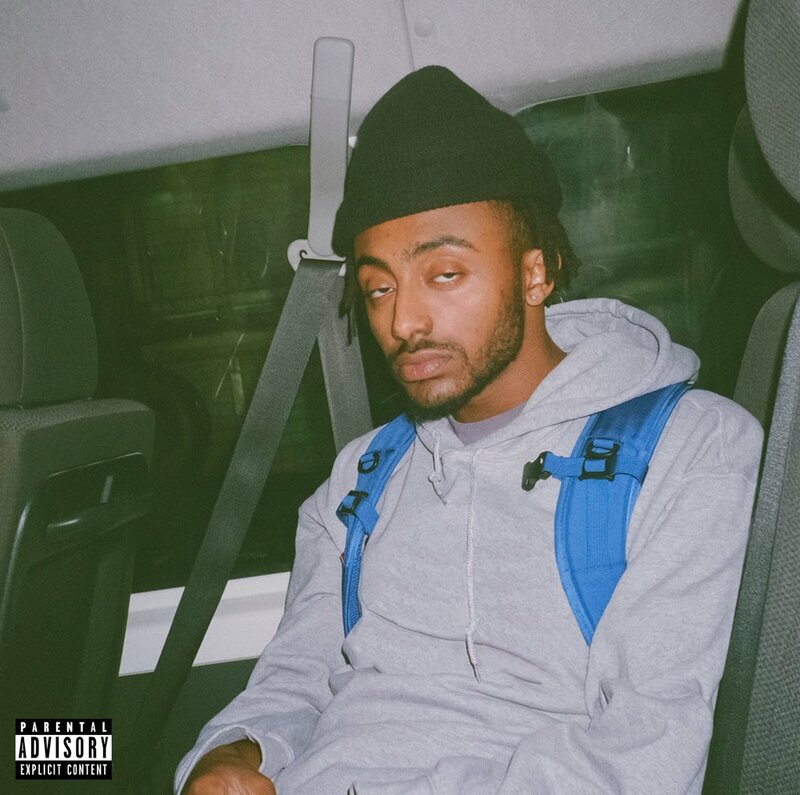 The remix of Amine‘s ‘BLACKJACK’ featuring YBN Cordae is now available for download and streaming across all platforms. ‘BLACKJACK’ is the new single from the Portland native’s 2018 release ONEPOINTFIVE and this remix is really a match made in heaven. Download or stream the ‘BLACKJACK’ remix below.